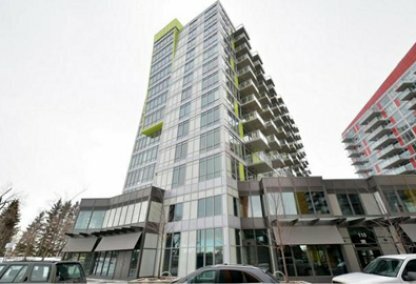 See the newest North West Calgary condos for sale! 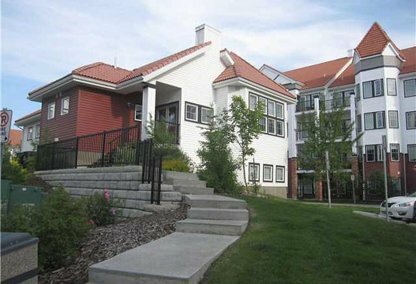 Discover just listed North West Calgary condominiums for sale now! Schedule a private condo tour with your North West Calgary real estate agents today. North West Calgary housing market statistics: As of April 25, 2019 there are currently 301 properties for sale in North West Calgary listed as active, with an average asking price of $367,600. The highest-priced property is $1,650,000; the lowest priced property can be purchased for $119,900. North West Calgary neighbourhood listings have an average price of $328 per square foot, based on listings with 2.5 bedrooms, 2.3 baths, and 1,132 square feet of living space. With several major routes and the newly expanded C-Train line, Northwest Calgary condos provide a convenient commute to downtown and a variety of other popular destinations throughout the city. Northwest Calgary is also known for its exceptional education options which include the University of Calgary, the Southern Institute of Technology (SAIT) and a variety of great local grade schools. Find the best NW Calgary condos for sale with Justin Havre & Associates! Message us now to get started.